Gingivitis is the early stages of periodontal disease, when only the soft tissues of the mouth are affected. 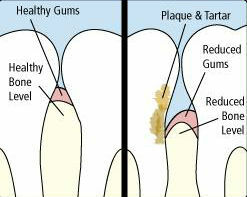 Plaque buildup leads to tartar and bacteria below the gum line, which cause the gums to become inflamed, irritated, and bleed. A few of the common contributing factors include dry mouth due to medications or medical conditions, orthodontic braces, and mouth breathing. Fortunately, gingivitis is reversible! 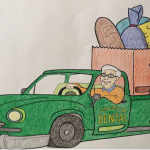 With good professional care, like the care you get here from the team at Dalseth Family & Cosmetic Dentistry , followed by a good home care routine of regular brushing and flossing your gums can become healthy again.